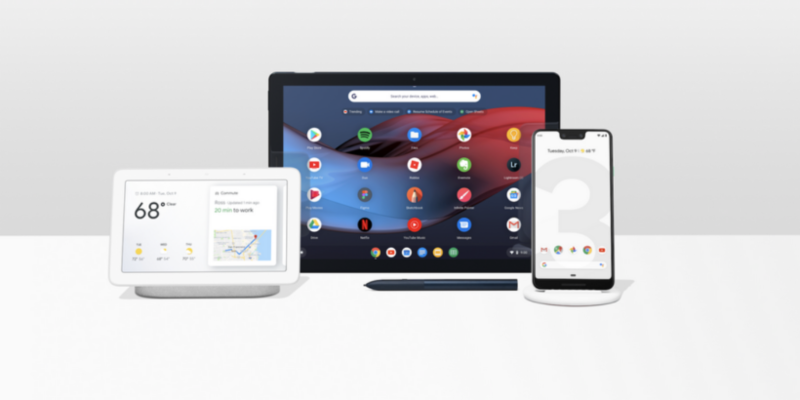 From phones to tablet PC and Google Home Hub, Google announced a handful of exciting devices. Everyone knew how these phones are going to look before the event, thanks to leaks. So, it’s no surprise there. Folks from Engadget got their hands on the Pixel 3 XL few days before the event which sums up all the hype. Google boasts it’s ability in Pixel 3’s camera department with the addition of AI features, improvements in portrait mode, Night Shot feature which takes down iPhone XS camera in low light: and Super Zoom, which keeps images crisp and sharp when the camera is zoomed in. 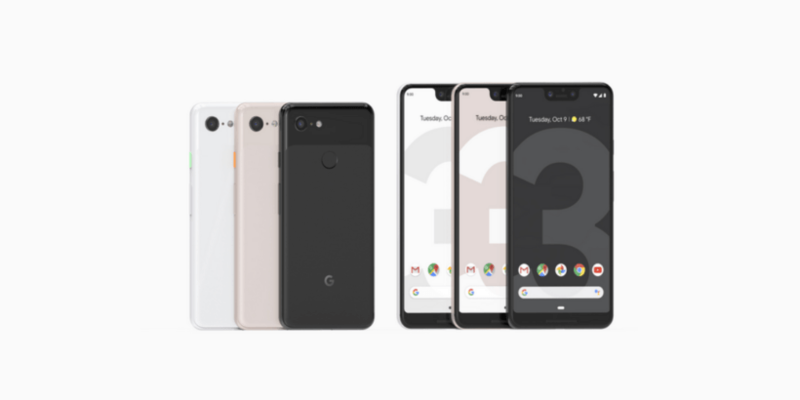 The Pixel 3 and Pixel 3 XL will be available to order on October 18. Google Home Hub is an upgraded version of Google Home that lets users’ control all of their smart devices with one single device. Google Home Hub comes with a touchscreen that enables you to control the device with your voice. It is designed to blend in any room and comes in four aesthetically pleasing colors. The live album feature lets you add albums so that Google Home Hub can animate them on the screen when you are not using it. It also adjusts light with the room. The Hub also comes integrated with Nest so that you can control your nest cameras with ease. To ensure the comfort of the users, Google consciously avoided camera in the Hub so that users can be comfortable having it in any room. Google Home Hub starts with $149 and is currently available to pre-order. 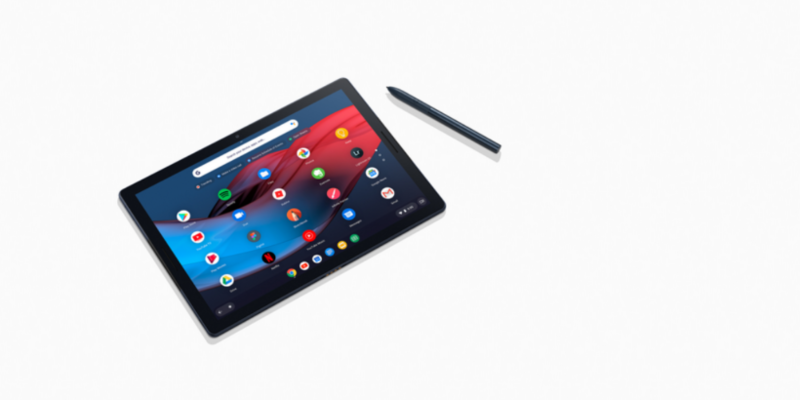 The new Pixel Slate is Google’s take on iPad Pro. The successor of Pixel C tablet comes with a gorgeous screen and is running on Chrome OS. The updated OS works seamlessly on Pixel Slate and has the power of Google Play Store which makes it a compelling device. Google’s 2 in 1 tablet also have 8MP AI-powered camera that supports portrait mode. The company also showed Pixelbook Pen and a detachable keyboard with rounded buttons and a trackpad. Google Pixel Slate starts at $599 and will be available in four configurations. Google Keyboard and Pixelbook Pen cost $199 and $99 respectively. Wireless charging is a hot feature in many smartphones. Companies are striving to get this feature right. 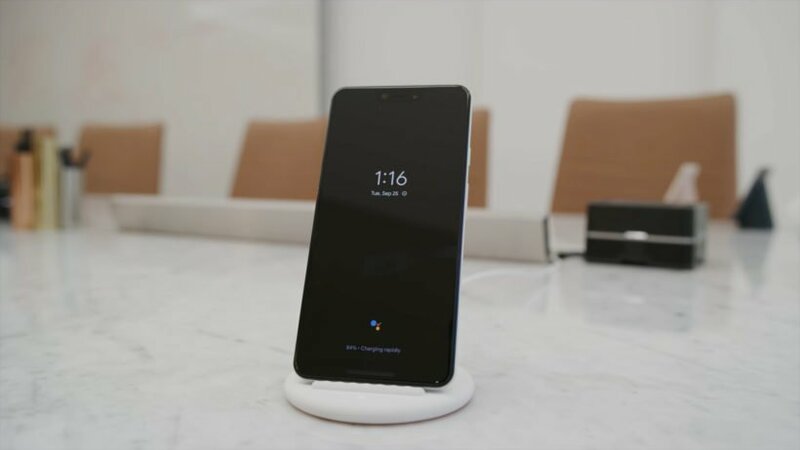 Google’s take on wireless charging is Pixel Stand. The wireless charger can turn your phone in a small smart display. When you dock your phone on Pixel Stand, the screen automatically adjusts itself from distance UI. The phone can be controlled with your voice and helps you go through your tasks and routine using Google Assistant. There is also an alarm clock that encourages peaceful awakening in the morning and is known as “Sunrise Alarm”. The smart photo frame works when you are not using your phone. 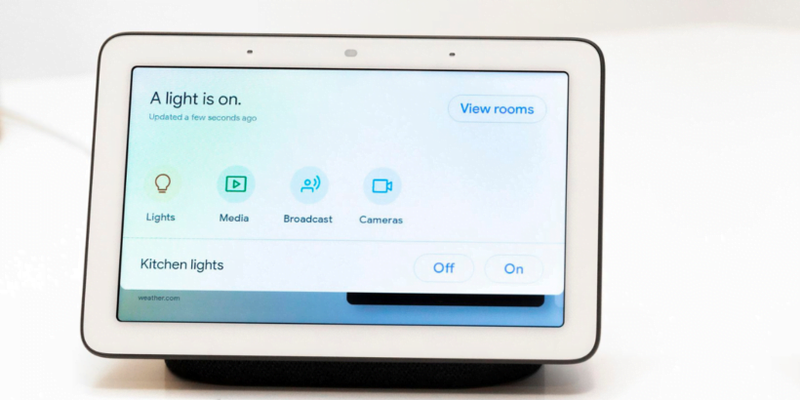 This feature is inspired by Google Home Hub and is part of Google’s “thoughtful home” philosophy. Chromecast 2018 is not a massive improvement over the predecessor. 15 percent hardware boast will let you play 1080p video at 60fps (previously 720p). To play 4K and HDR, you will have to buy the Chromecast Ultra which costs $69. 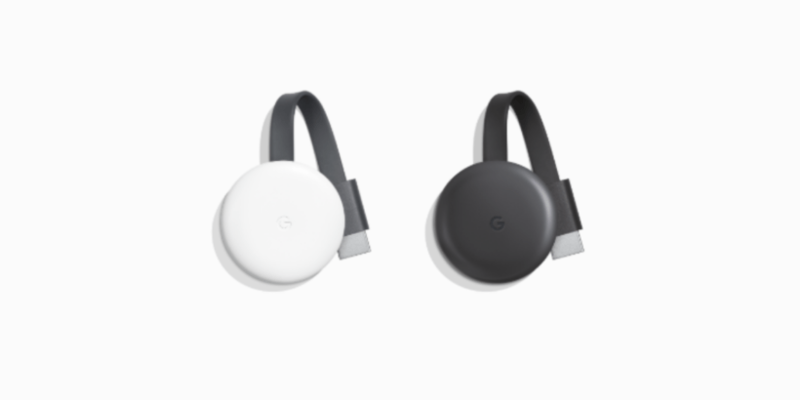 The regular Chromecast costs $35 with new improvements in hardware and comes in white and charcoal. While we are talking about hardware, let’s not forget about software updates. At Google I/O 2018, Google announced that they are working on Duplex AI and surprised everyone the way it works. 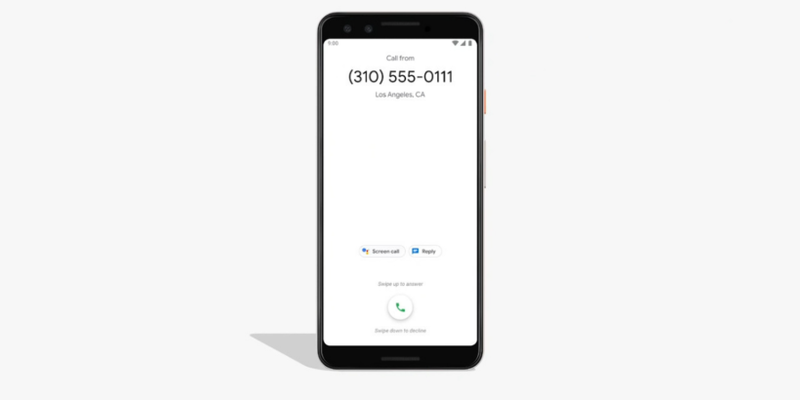 At Google’s hardware event today, the Duplex AI shows its ability to deal with telemarketers. The AI answers your call on your behalf and allows you to know their intentions. After taking the call, it transcribes it and delivers it to you. You can decide whether you want to answer or not. It will roll out next month. Let us know what’s your favorite gadget from Google Pixel Hardware Event!